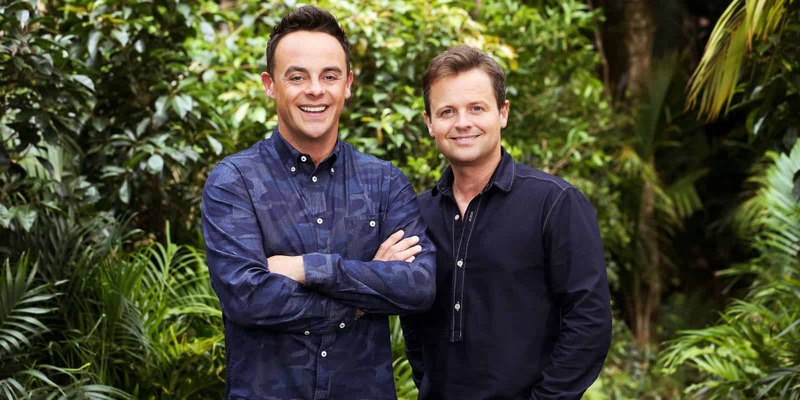 Peter Andre has leaked details regarding a TV special that’ll mark Ant and Dec’s 30 years in the business. 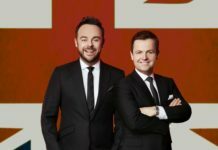 Andre has stated that Ant and Dec will reunite for a TV special to mark their 30th anniversary despite news that Ant has planned to take a break from television for the rest of the year. 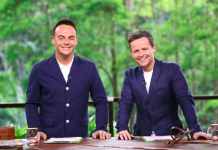 Andre said: “Last week I filmed a TV segment for Ant and Dec’s 30th anniversary, which was good fun! 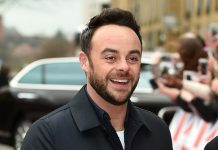 Ant McPartlin, 42, cancelled his TV commitments in March after being charged with drink-driving. 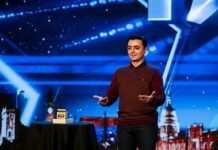 Although Ant is still shown in pre-recorded Britain’s Got Talent audition footage, he will not been seen during the live finals later this year. 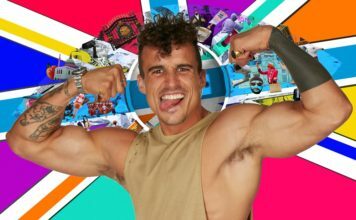 It has not been revealed if he’ll present I’m A Celebrity…Get Me Out Of Here! 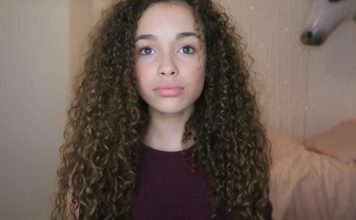 with Dec at the end of the year.